Scout Approved Reads! – Books recommended by students and staff of LFHS. What book can’t you put down? Let us know and get featured! 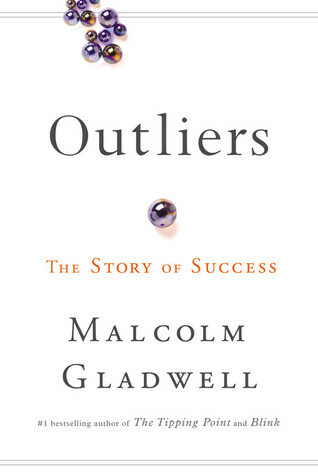 “In this stunning new book, Malcolm Gladwell takes us on an intellectual journey through the world of “outliers”–the best and the brightest, the most famous and the most successful. He asks the question: what makes high-achievers different?